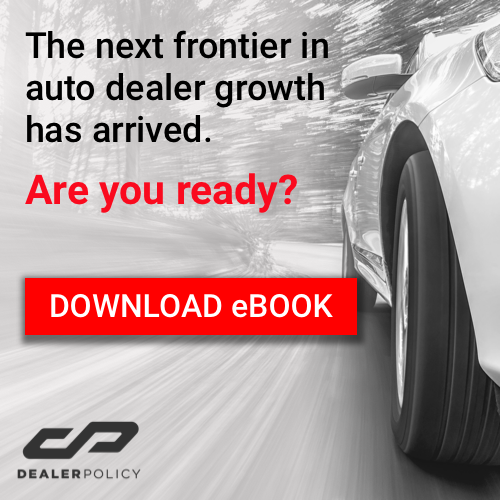 The “300 percent rule” tells dealership sales reps to offer 100 percent of the vehicles to 100 percent of the customers 100 percent of the time. While this may have worked in the past, today’s customers expect personalized attention and solutions that align with their everyday life, interests, needs, and goals. Rather than show customers every car on your lot, and try to sell them every F&I product and service in the book, train your teams to ask about and listen to buyers in order to offer specific cars and solutions that fit their current, or future, lifestyle. Many customers are so caught up in vehicle financing that they forget the other part of F&I: insurance. 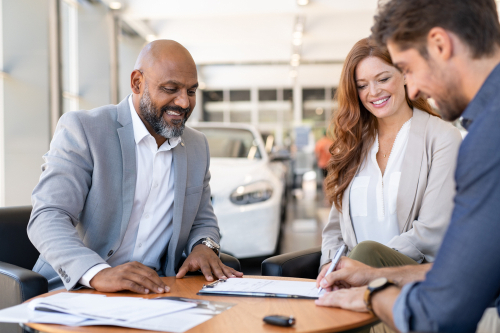 A buyer’s current auto insurance provider may not offer the best deal for their new vehicle, so they’ll want to compare quotes and, if necessary, switch to a provider that offers a better price. DealerPolicy’s easy to use application instantly provides 20 quotes, from various auto insurance from any device, with minimal information entry. 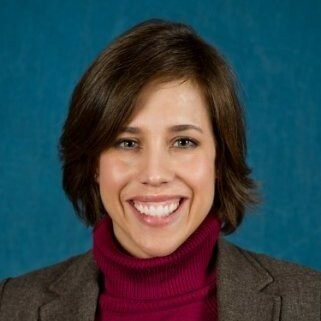 According to Wards Auto, “The fundamental goals and requirements of a dealership's finance and insurance department have not changed, but the tools available to help achieve profit, compliance, and customer satisfaction have.” Major improvements to online credit applications, electronic menus, electronic contracting, deal structuring systems, and dealership management systems are bringing the sales process closer to the F&I process - creating a more seamless experience for both dealership staff and car buyers. By taking the time to shop around and sign up for demos, you will uncover the right integration of technology to help your F&I department become a larger part of the overall sales process - which is an investment worth making.